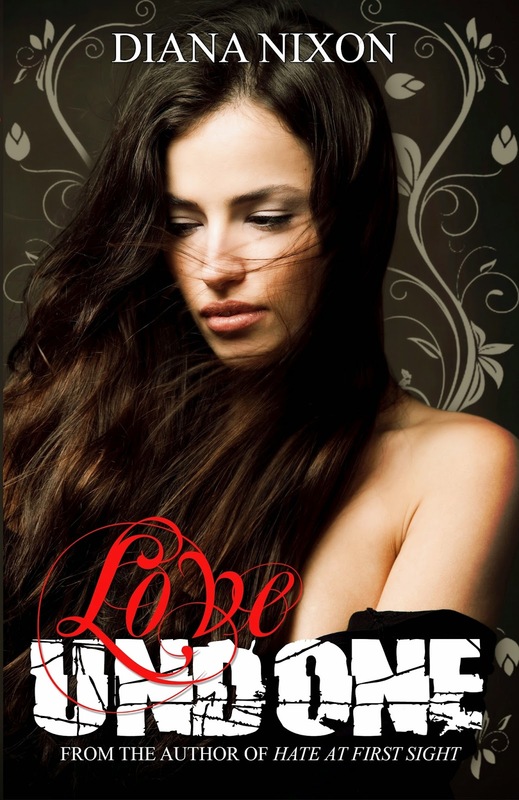 HI everyone its the 16th of June and that can only mean one thing its my stop on the Love Undone Blog tour! I have to say this book was a god send while i was in hospital! I am so excited to be on another of Diana's Blog Tours! So my treat for you all today..... A review if Diana's New book. and i can promise you wont be disappointed! I was again over the moon to be on another of Diana's blog tour's and i was so excited when i received the book. I am always over the moon to get my hands on a new book by Diana as none of the books i have read previously have been a disappointment! As always this book has be hooked from page 1 and i read it in one sit! It consists of all of the emotion ,drama ,heights and fights you expect from Diana and on top of all this a brilliant plot! What would you do if all your memories were gone? One tragic incident takes away everything that she has ever cherished and loved: family, friends and all the best moments that she ever lived through. whose mere look makes her heart beat faster.